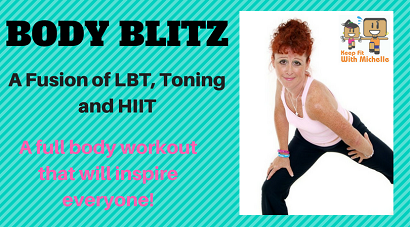 This class is a fusion of my very popular LBT class with a mix of Body Conditioning and Cardio HIIT Training. It is packed with variety and has a little something for EVERYONE! Ideally for anyone looking to sculpt and tone a leaner shape or improve their fitness. This class is ideal for all levels of fitness and ability, beginners are always welcome!